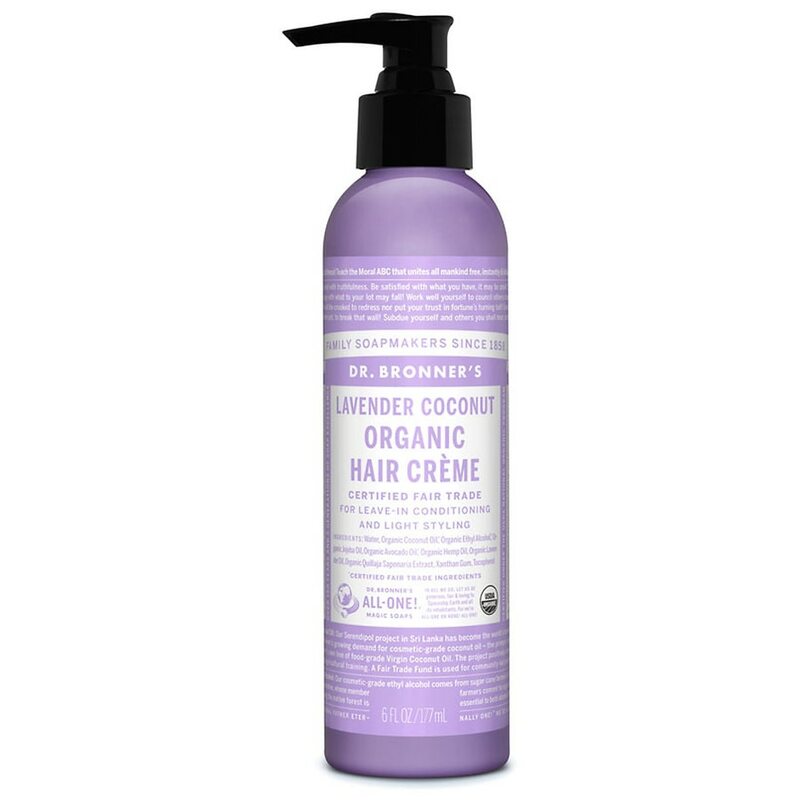 Certified by the same Natural Organic Program that certifies organic food, our conditioning & styling creme provides light styling hold while making hair silky soft without any synthetic ingredients. 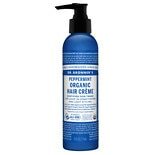 Organic virgin coconut oil makes hair shiny & luxurious, organic jojoba imparts excellent manageability and feel, while the organic hemp oil moisturizes and softens hair. 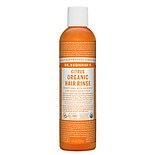 Rinsing with our new Organic Shikakai Conditioning Rinse results in spectacular smooth look & feel. 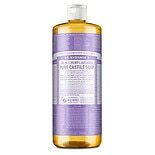 As desired after towel drying, massage in just a little of this Organic hair Creme into hair for added silkiness and softness.